Spend Your Holiday in a Lovely Place in Provence! 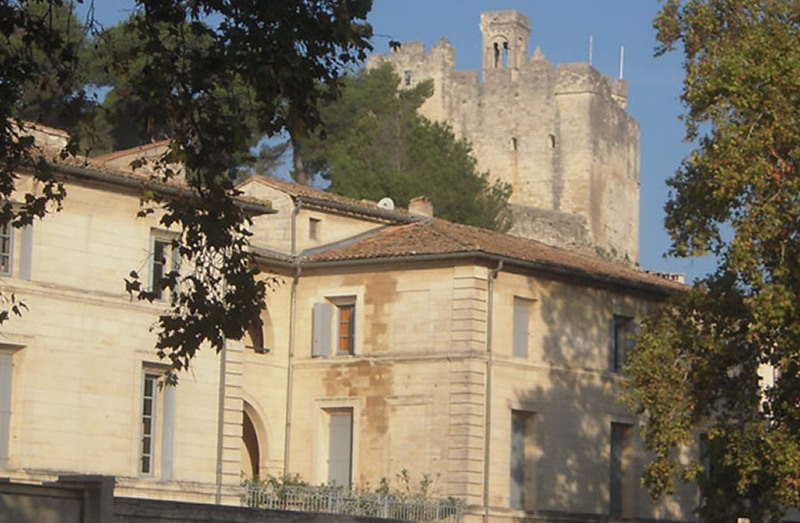 ﻿Vacation rental apartments in the heart of Provence. Hike the famous hills and valleys of Provence!